When it comes to e-mail service most of us do use Gmail or Yahoo.. others may using rediffmail, aol mail or hotmail (msn/live). 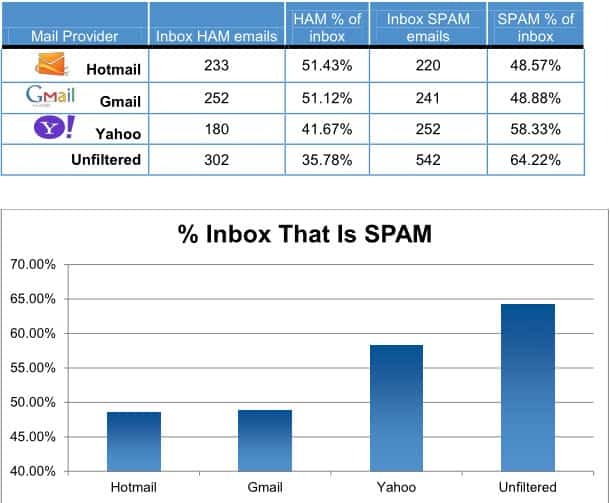 Here are we are listing top 16 Email services which are used among the world. It may possible that you haven't heard names of some online mailing services. So gain more knowledge, have fun; share and enjoy! !..